The Indian Premier League (IPL) is a franchise based T20 league. We have witnessed many happenings in this cash-rich league. From Sreesanth’s involvement in spot-fixing to Royal Challengers Bangalore’s failure to lift the title even after playing finals thrice. This season Rajasthan Royals and Chennai Super Kings made their return to IPL after serving two years of suspension. Sports Quiz and answer on IPL. For which team did S Sreesanth play IPL? In which year did Sreesanth was banned from playing IPL? In which team Shilpa Shetty has a share? Bollywood actress PreityZinta is the owner of an IPL team. Name the team? 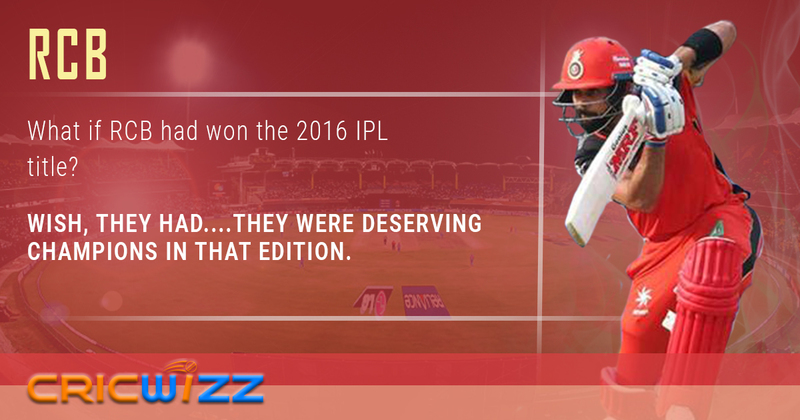 In the first edition of IPL who led Royal Challengers Bangalore? How many times did Royal Challengers Bangalore play IPL final? For which team did MS Dhoni play IPL in 2016? 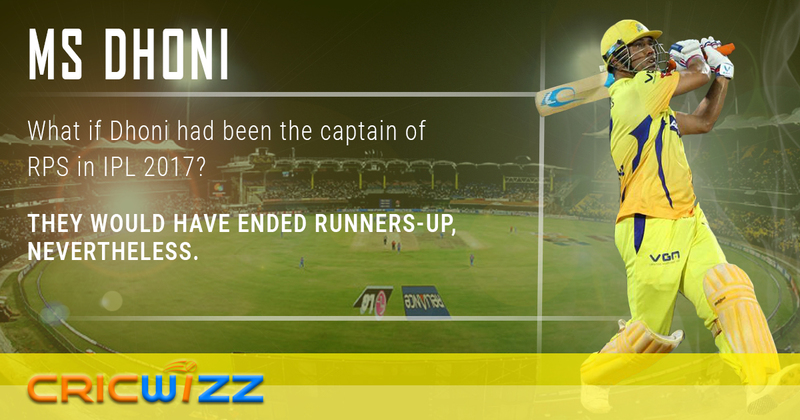 In which year did MS Dhoni win his maiden IPL title as a captain? What is Sourav Ganguly’s highest score in IPL history? Sourav Ganguly captained two teams in IPL. What are the names of those teams? Next PostCricket Quiz | Can you guess these players on the basis of their IPL hint? The questions you have asked related to IPL is really Informative. I know answers of only few questions like 3 question answer is c, 4 question answer is b and 5 question answer is a.